Photo Courtesy of Randy Brooke/WireImage. For this week’s edition of A Little Music for Your Friday, we’re sharing the soundtrack from the Academy of Art University Spring ’13 Fashion Show! We always love learning about the music that designers pair with their shows, as the sound can really set the tone. 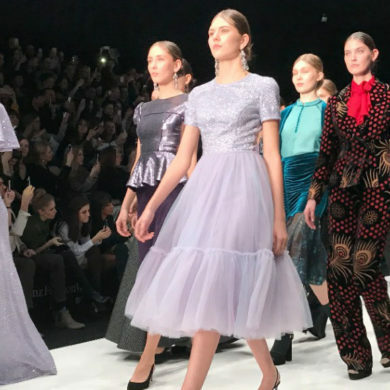 For this season’s show, School of Fashion Director Simon Ungless went with a set of songs from years gone by. The vintage tunes sounded surprisingly modern, and added a funky fresh feeling to the slick collections. And yes, we did just quote MC Lyte there. Follow the jump for the soundtrack! 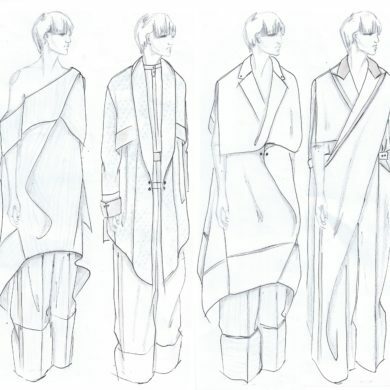 For more on the Academy of Art University Spring ’13 Fashion Show, click here.